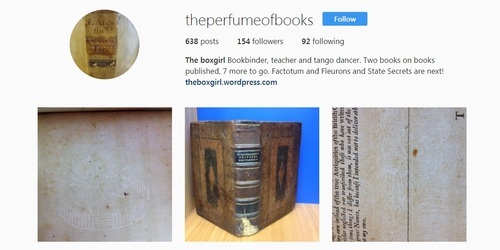 Our series profiling rare book accounts on Instagram continues today with book collectors. 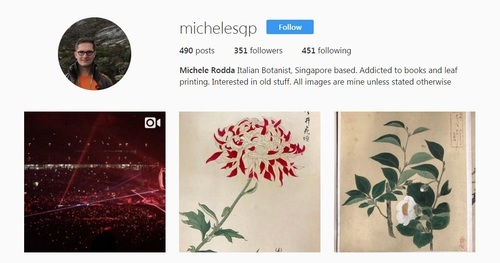 (See Part 1 for library institutional accounts and Part 2 for personal accounts of librarians). @butterfliesofzembla (Sara Gran; California) (Check out Sara’s interview with us back in 2013). 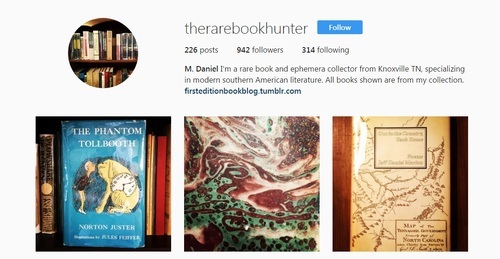 (A special thanks to Diane Dias DeFazio, a previous entry in our Bright Young Librarians series and an avid Instagram user, for her help in compiling this post). 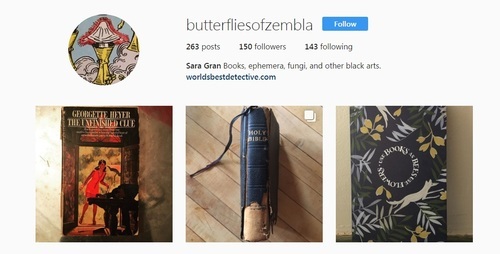 @butterfliesofzembla (Sara Gran; California) (Check out Sara's interview with us back in 2013).